Classic fire bowl made out of coated steel. 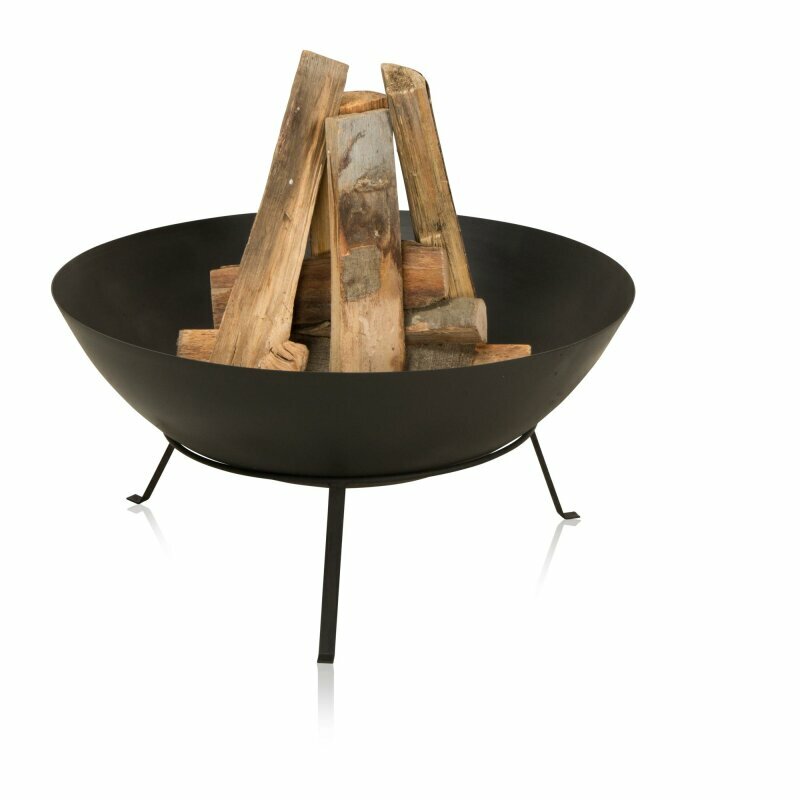 The fire pit has a diameter of 68 cm and a height of about 37 cm. 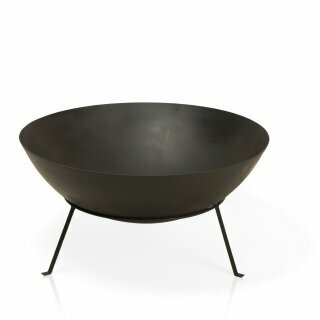 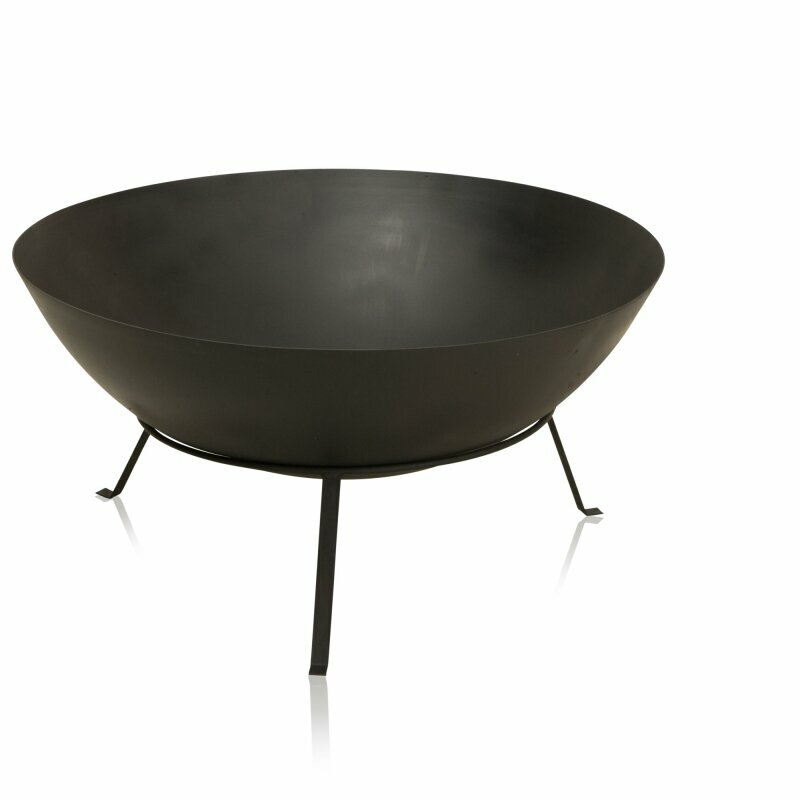 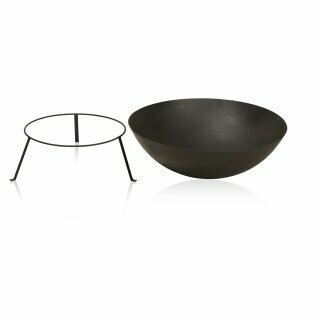 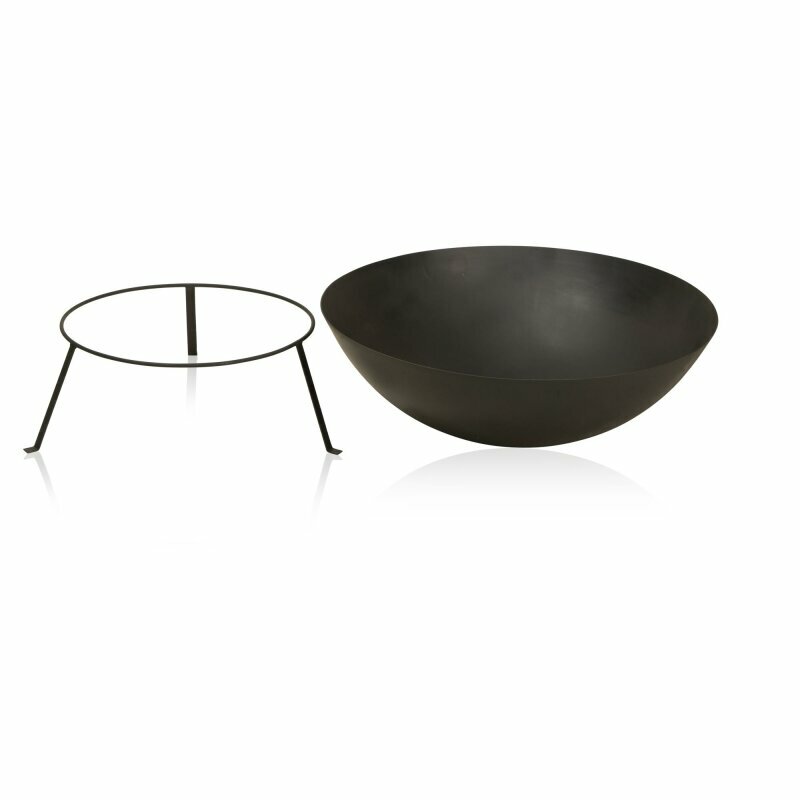 The actual fire bowl is placed on a base frame and is easily detachable. The whole fire pit has a black varnish.